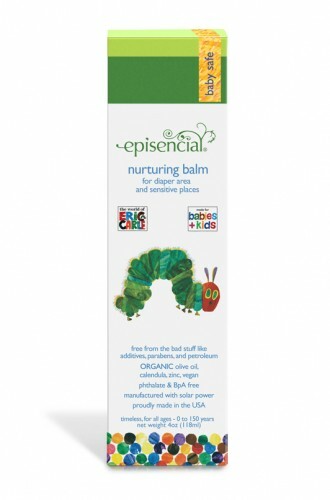 MommyParties is excited to introduce Episencial, the first skincare company to develop all natural and sustainable products specifically for today's actively healthy families and their green values. 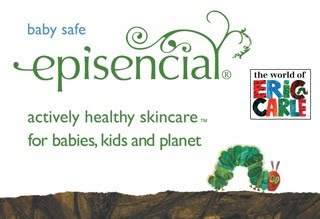 Episencial is the first and only professional-quality, all natural skincare system created specifically for the unique developing skin type of babies and kids. 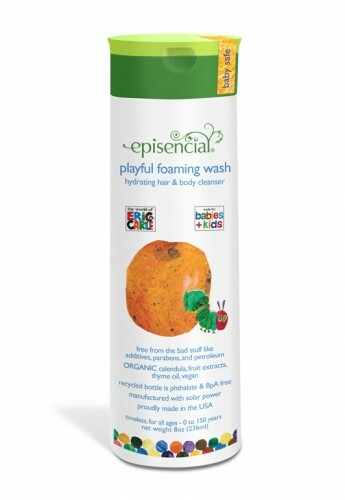 Free from the bad stuff like parabens, phthalates and fragrances, Episencial products are loaded with all-natural goodness and healthy organics. 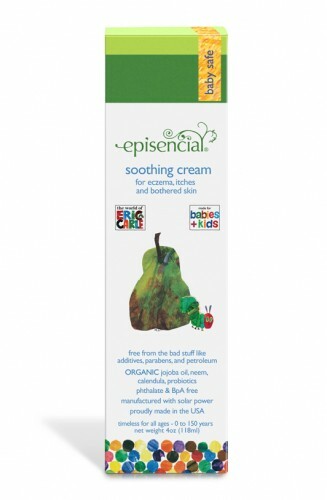 Plus, these gentle, newborn safe formulas feature an exclusive skin immune complex™ to boost the skin’s immune functions and help the body ward off illnesses. 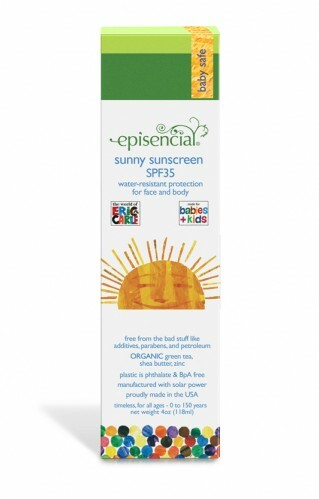 Packaged in recycled and sustainable materials, and manufactured using solar power, Episencial products are good for your babies, kids and the planet! 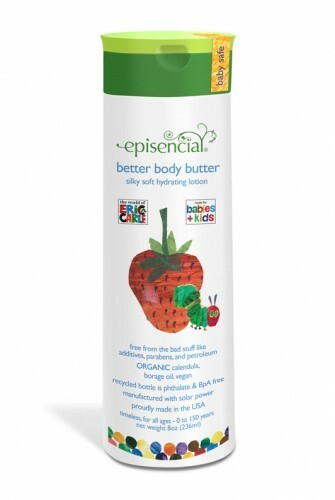 I was picked as host for a MommyParties™ sponsored by Episencial. 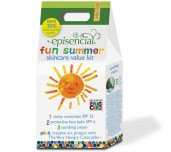 I received Episencial products, Episencial goodie bags, and Episencial informational brochures and coupons to share with my party guest and kiddos. The party started with some wonderful food and games. We shared stories of our bath time rituals. We enjoyed each others stories. The Very Hungry Caterpillar art project! won’t sting or irritate eyes! 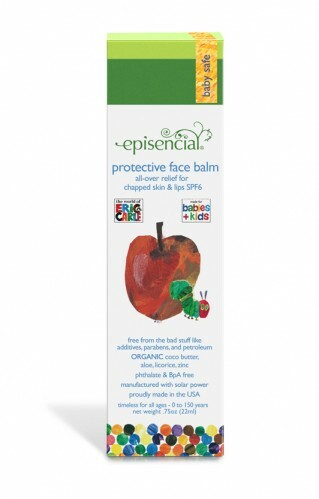 won’t irritate eyes or sensitive places! To learn more about Episencial, please visit www.episencial.com. Disclosure-MommyParties™ and Episencial provided supplies and information for the party. No compensation was received.